Does organic really protect you when it comes to getting pesticides into your body?…which, let’s face it, is not a good thing. 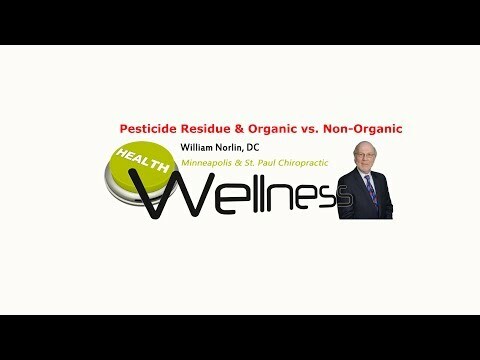 Watch this video now to find out the truth about organic and what foods are considered the worst when it comes to pesticide exposure. Click the Red More Button in your email or the image below if you are on our website.